There’s something quite special about Madrid. 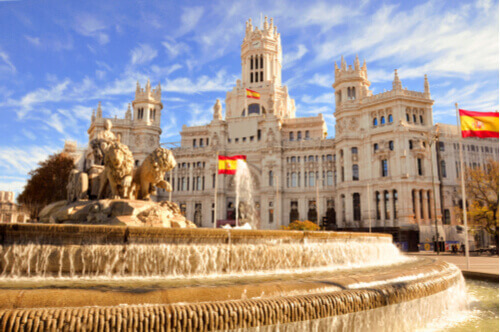 Because Spain’s capital is one of the few major European cities that isn’t located on the coast it has evolved into an academic, political and cultural centre rather than a commercial or trading centre. This means it has two things in abundance: great food and great museums. Madrid’s ‘Golden Triangle of Art,’ is home to three major art museums. 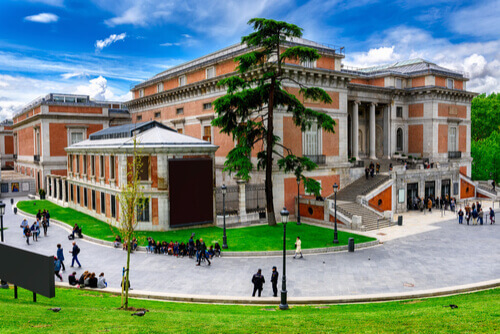 The Prado Museum is Spain’s national art museum and competes with New York’s MOMA, London’s Tate and the Louvre in Paris for title best art museum in the world. 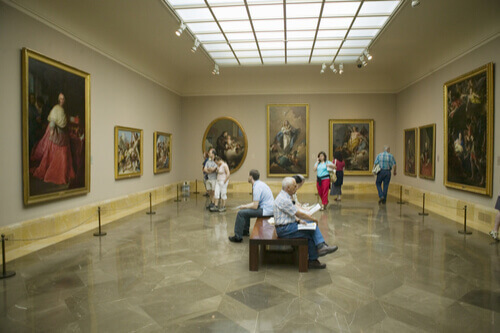 Home to a vast collection of Spanish artists including Francisco Goya, Diego Velázquez, Titian and El Greco, it also has works by other important European artists and usually, two visiting exhibitions. Making up the other two arms of the art triangle are the Reina Sofía Museum – a museum dedicated to modern and 20th-century art and the impressive Thyssen-Bornemisza Museum. Named after its founder, this previously private collection was made public in 1992 and now shows one of the finest collections of Western art ranging from European impressionists to 20th-century surrealists. No trip to Madrid would be complete without a visit to Museo de America (Museum of the Americas) where history buffs can marvel (somewhat uncomfortably) at the loot on display from the Spanish conquests of Latin America. Aztec masks, Mayan manuscripts, Inca sculptures and gold figures from Quimbayans – it’s all there. Madrid’s museums are as plentiful as they are exquisite. There are the archaeological museums, natural history museums and even a romantic museum featuring art, poetry and design from the Romantic era. But exploring museums can’t be undertaken on an empty stomach. 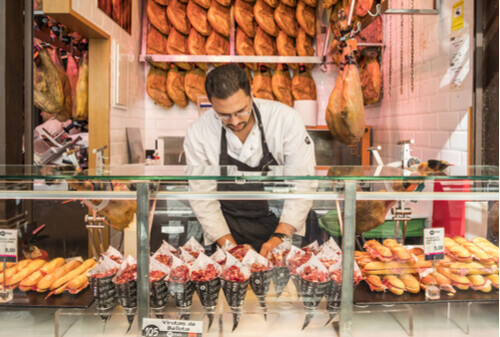 Madrid has some of the best markets in the country and the city’s warm and dry climate means it’s perfect for large, outdoor markets selling food, clothing, knick-knacks and furniture. 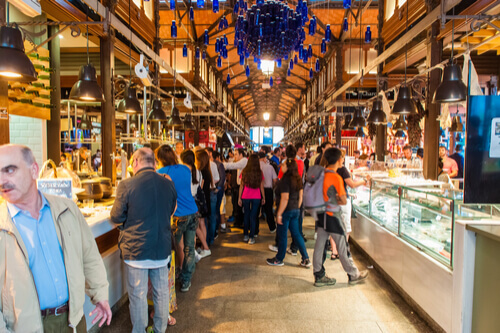 While one of our favourite food markets is Mercado de San Miguel there are many smaller and cheaper markets that also sell delicious food. And they’re especially handy when you need a break from all the museums. Mercado Antón Martín has juicy olives, soft croquettas and spicy chorizo galore. Much more local (and affordable) than San Miguel, it offers stalls selling sushi and vegan dishes. We also love the art nouveau style Mercado de la Paz in the trendy Salamanca barrio for mojama (salt-cured tuna loin) and octopus omelettes. At the other end of the spectrum, try the tortillita de camarones (prawn fritters) at the Mercado de San Fernando in Madrid’s emerging hipster district. Wherever you go, just make sure to stop for a glass of Tinto de verano or sangria and watch the world go by.